BOOK YOUR RENTAL TIME TODAY ON OUR FIELD RENTAL PAGE-CLICK HERE TO SEE OUR AVAILABLE RENTAL TIME. 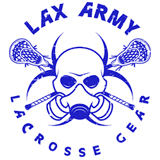 Ask about our birthday party rentals, field rentals, leagues, and clinics and classes. 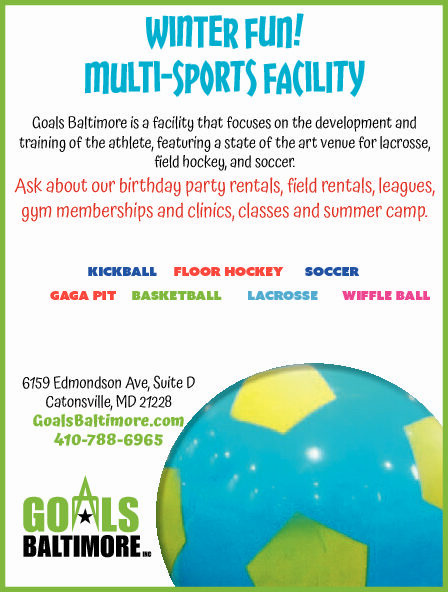 Goals Baltimore is a facility that focuses on the development and training of the athlete, featuring a state of the art venue for lacrosse, field hockey, and soccer. Enjoy a snack from The Goals Café while you watch your child play, or one of our multiple large screen TVs. Our facility offers an array of activities ranging from team leagues for boys and girls, skill clinics, agility training, adult social leagues, youth sports programs, field rental, and birthday parties. We have created an atmosphere where athletes can participate, have fun, learn, and grow. Goals Baltimore is excited about serving the local community and the surrounding area. Book your RENTAL TIME today. See our FIELD RENTAL page now for questions or click to see our open time to schedule your event today. Check out our Birthday Party and Events such as bubble ball, nerf battle games, soccer parties and so on….